David has performed at the biggest, best and coolest parties and festivals on earth. 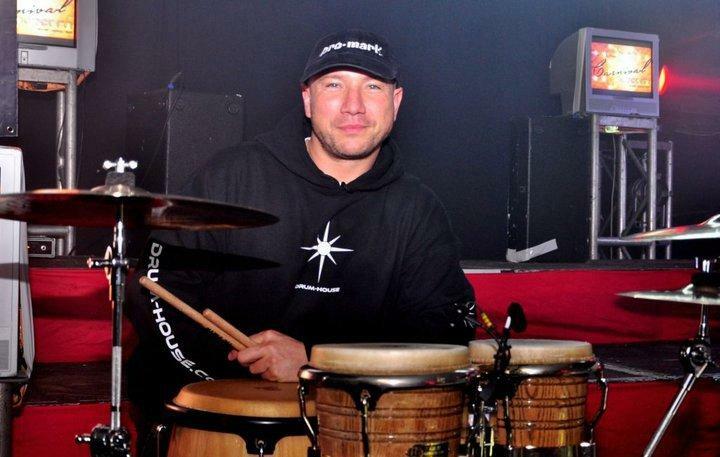 He has entertained hundreds of thousands of clubbers across the globe, playing alongside the world’s top DJs, including Frankie Knuckles, Ferry Corsten, Tall Paul, Erick Morillo and Fat Boy Slim to name a few. 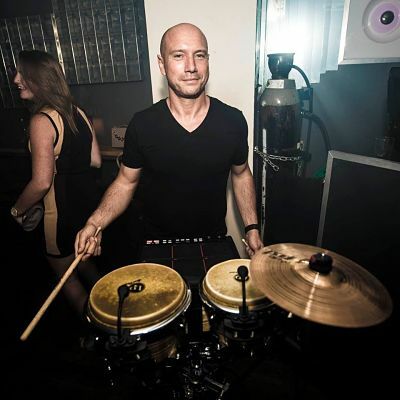 He has held residencies in Ibiza’s Manumission, Space, DC-10, El-Divino, Eden, Amnesia and Underground, as well as all over the world, playing in Europe, North America and Asia’s top venues. 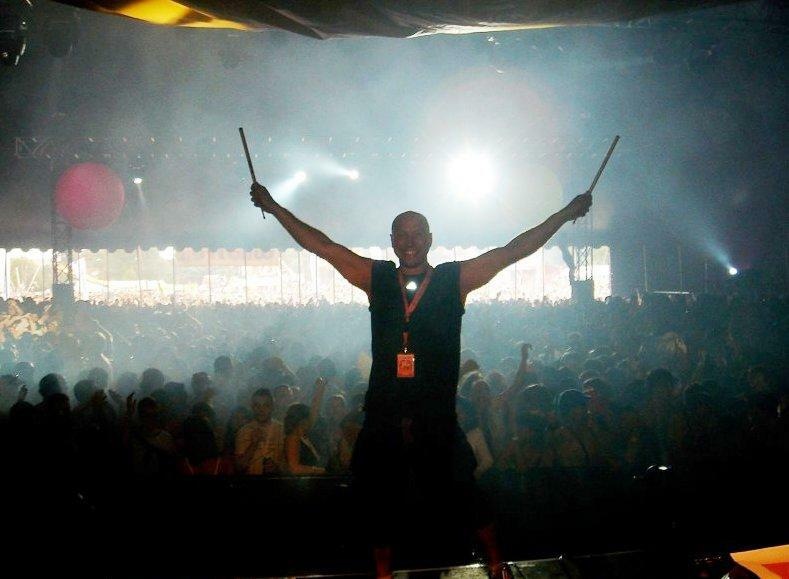 David’s past UK residencies include Pussycat Club, Syndicate and The End. 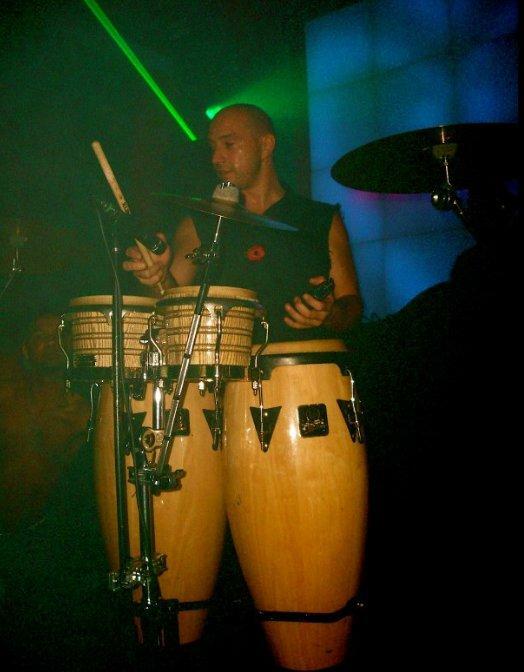 His unique talent to complement any DJ and his ability to fit all styles of house music is the reason for David’s renowned reputation as a world class dance music percussionist. 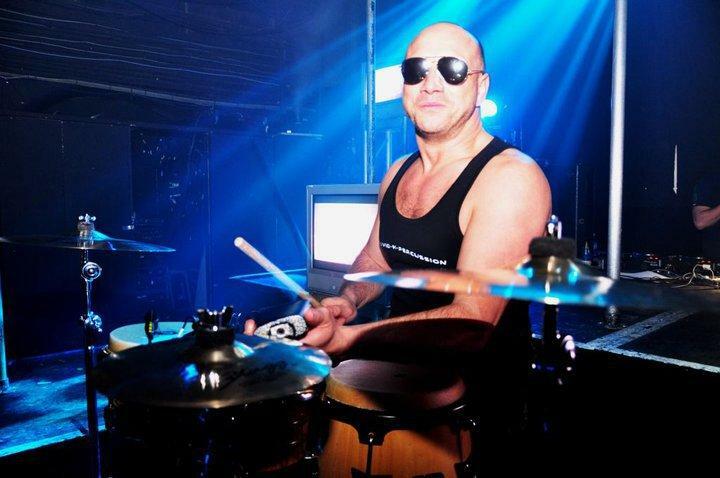 During 2003, David regularly accompanied the international superstar DJ Mr. C (the former Shamen frontman). 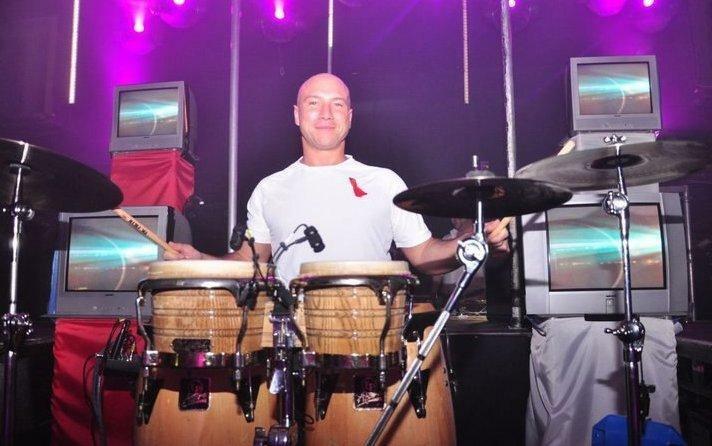 Along the way, David has cemented his reputation as a talented international ambassador for dance percussion with gigs with Hedkandi, playing for the mighty Ministry of Sound in Taiwan and touring India twice for Bacardi Blast. David brings his own equipment. Stage monitor needs to be provided by the client if required. Elevated stage area should be around 10ft x 6ft wide. 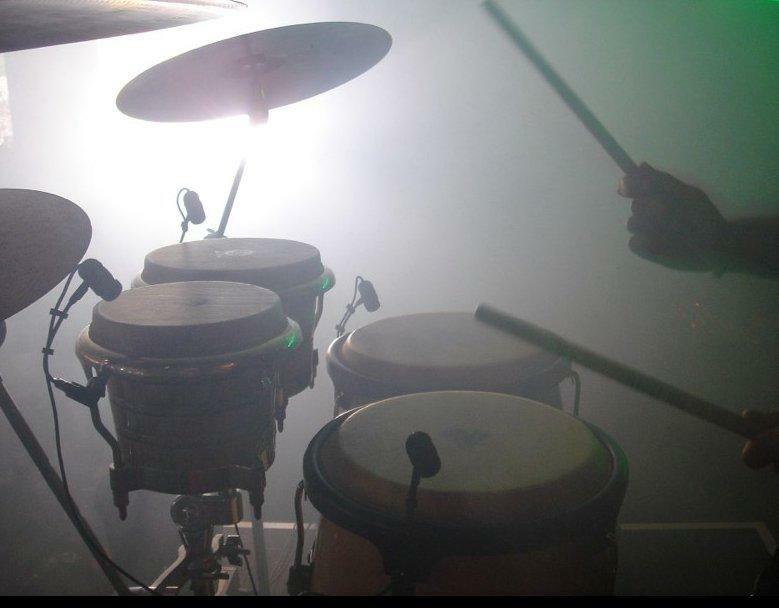 The only dance percussionist I’d ever work with! 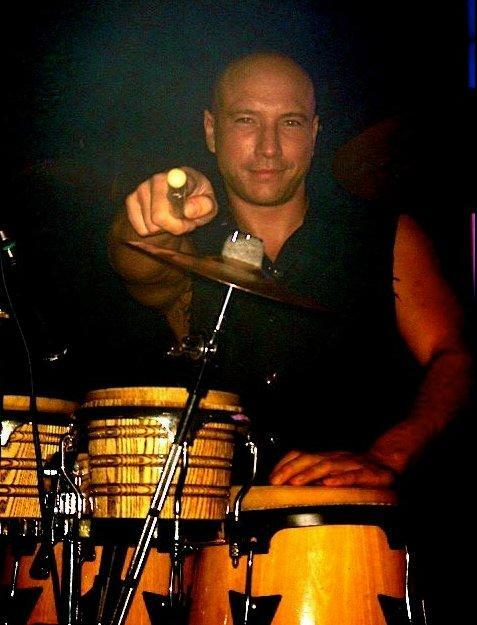 The world’s best dance percussionist!